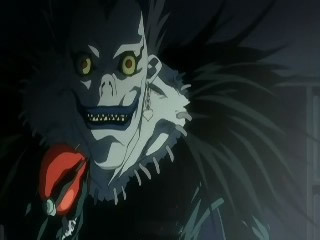 Suggested by Destroyer Ryuk may be a Shinigami but you can’t put him on the same level as the characters from Bleach. Ryuk’s physical abilities don’t seem all that impressive. He certainly isn’t a threat to a beast as fearsome as The BioLizard. 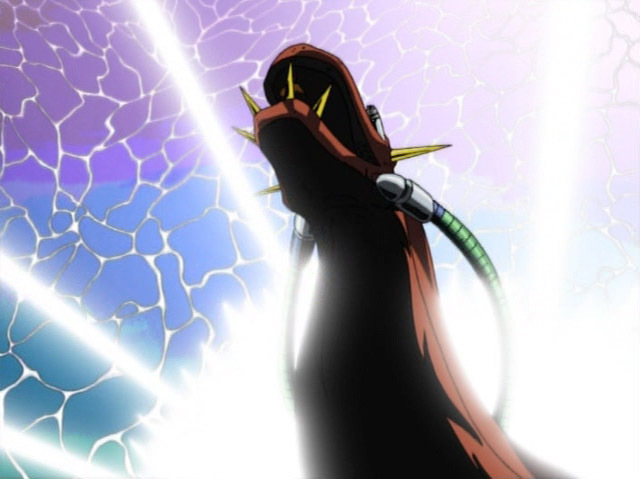 A few lasers will be enough to take him down like pretty much every other opponent that tried to get in the BioLizard’s way. The BioLizard wins. Lazerman has enough power to take down pretty much any being in his way! Ryuk may be a tough guy, but in the end he can’t quite take down Lazerman! 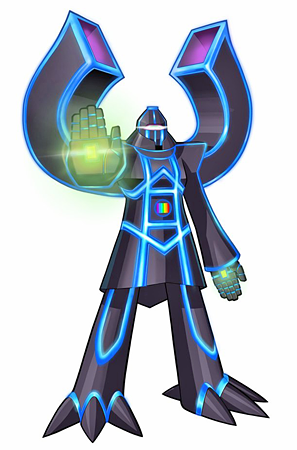 Lazerman can turn giant and use his intense power to take down many characters. They just didn’t stand a chance against him. Lazerman wins. Rosalina may have some vague powers, but they’re no match for Ryuk’s. 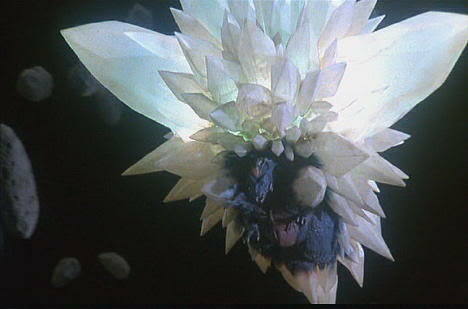 Ryuk has the power to punch Rosalina across a building. Rosalina has a barrier, but it can’t last forever. 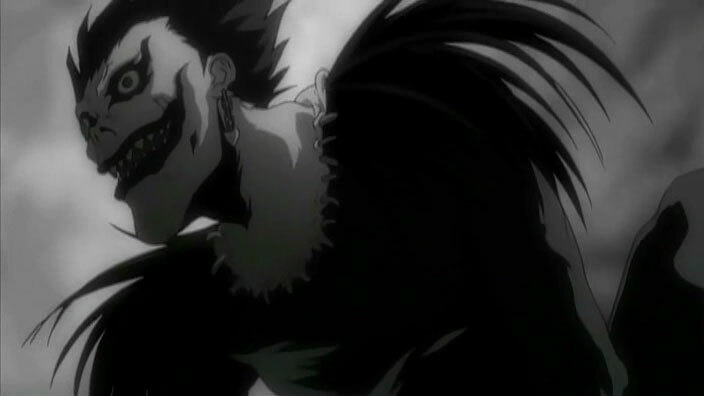 Ryuk wins. Update! Well, Ryuk can’t really fight that well and Rosalina does have her barrier, so that should be enough to help her take the win. 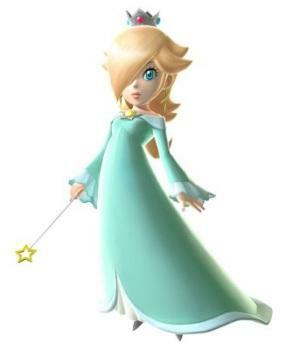 Rosalina wins. Ryuk knows that having fun isn’t hard. He can always find an apple when he needs one. Sadly for him he doesn’t have much powers. 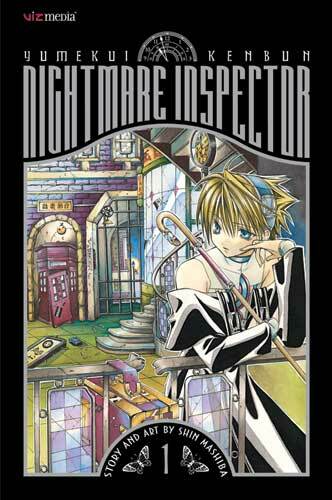 He can write down Hiruko’s name but then he would die and Hiruko could just get lost in a fantasy and live. Hiruko can also make Ryuk go to sleep and think someone wrote his name. 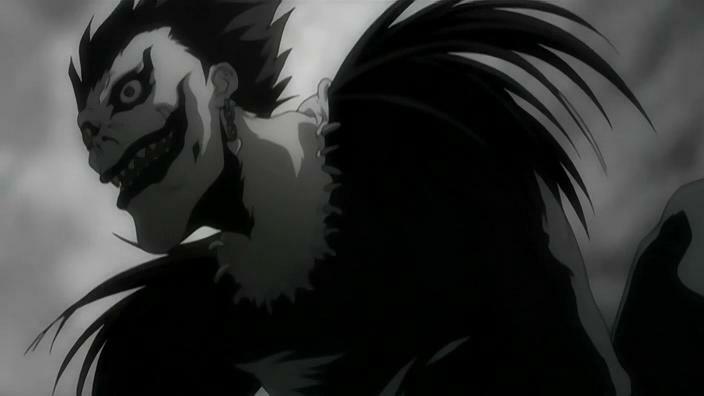 Then Ryuk’s mind would die causing him to die. Hiruko wins.